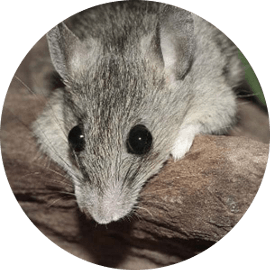 Pest Control & Wildlife Removal In North York - SIA Wildlife Control Inc.
North York was once part of Old Toronto and has grown substantially since. The city of North York was recognized as a city for the first time in 1979. Before that North York was known as the Township of North York in 1922. Today it is a crowded city which contains five major shopping malls and the Downsview Park along with other landmarks. North York is located just below Vaughan, above Toronto. Making it almost in the middle of everything including all wildlife problems in Toronto as well. Wildlife has adapted very well to surviving among human constructs and dwellings. North York and Toronto have the largest number of raccoon and squirrel removal problems in GTA. 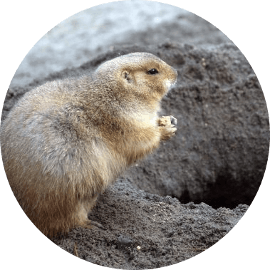 Typically our calls in North York are regarding raccoons, squirrels and mice removal issues. 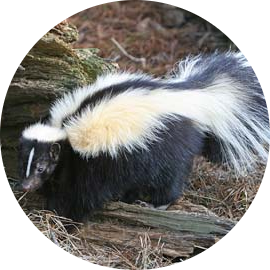 SIA wildlife control specializes in squirrel removal, skunk removal, bird removal, bat removal, groundhog removal, opossum removal, and raccoon removal in North York. 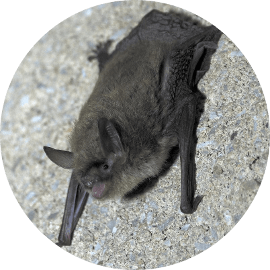 The City of Toronto acknowledges the wildlife issues we are facing in our city. They state that wildlife proofing your home will reduce wildlife shelter therefore lowering their populations. Animals without shelter, will move on to their next den site. Animals like raccoons usually have roughly 3-5 other dens in each neighborhood they reside in. Each with their own piece of territory that they will defend. Animals have needs, food, water and shelter. They must move on to find other sources if any of those are eliminated, prominently the shelter. All types of wildlife cause damage inside an attic space, raccoons and squirrels are the worst. 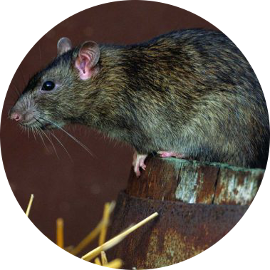 To name a few, wildlife displace insulation, chew wiring in the attic, defecate (parasites), urinate and cause lots of noise. The worst case scenario is the possibility of attic fires due to chewed electrical wiring. 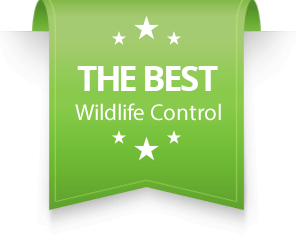 Our team offers raccoon removal services through the use of a raccoon one way door. The technician on site attached the raccoon one way door onto a protective screening which is installed over the raccoon entry point. Usually the removal process takes a day up to 7 days depending on the season and temperatures. 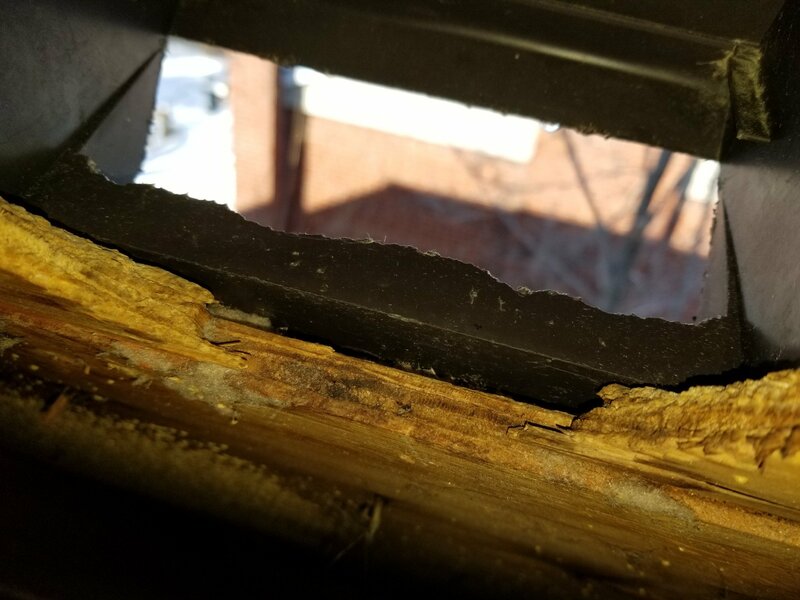 When the removal procedure is done, we return to remove the one way door and install meshing over the area where the door used to be. This method is humane and puts the least amount of stress on raccoons. Furthermore if repairs are needed consequent to raccoon at entry points we offer repair services to avoid leakage into your attic. 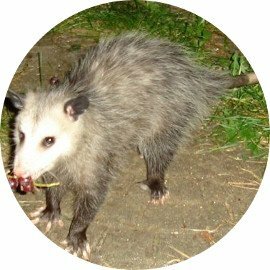 For open spaces such as backyard nuisance problems, we offer raccoon or wildlife live trapping and relocation services. 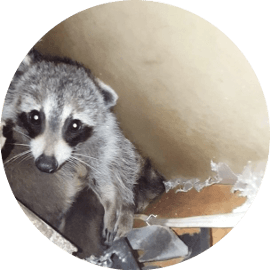 As part of our inspection service, our technicians find vulnerable points that raccoons and wildlife can enter your attic and provide a prevention package for your home. 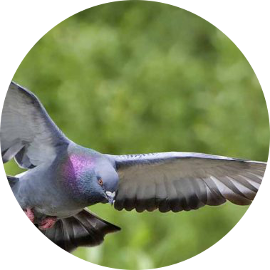 Prevention is optional but highly recommended for homeowners who wish to remain wildlife free. Finally you receive a 2 year written warranty on all our physical work! North York homes are a constant target for the blooming raccoon population making raccoon removal services a high traffic service. Normally raccoons enter North York homes through ventilation caps, pipes, roof junctions and sometimes the middle of the roof. At SIA Wildlife Control we believe the best removal method is with a raccoon one way door. This method is a 100% guaranteed and puts the least amount of stress on raccoons. When we arrive at a home with a raccoon problem, we conduct a full inspection of the roof and attic. 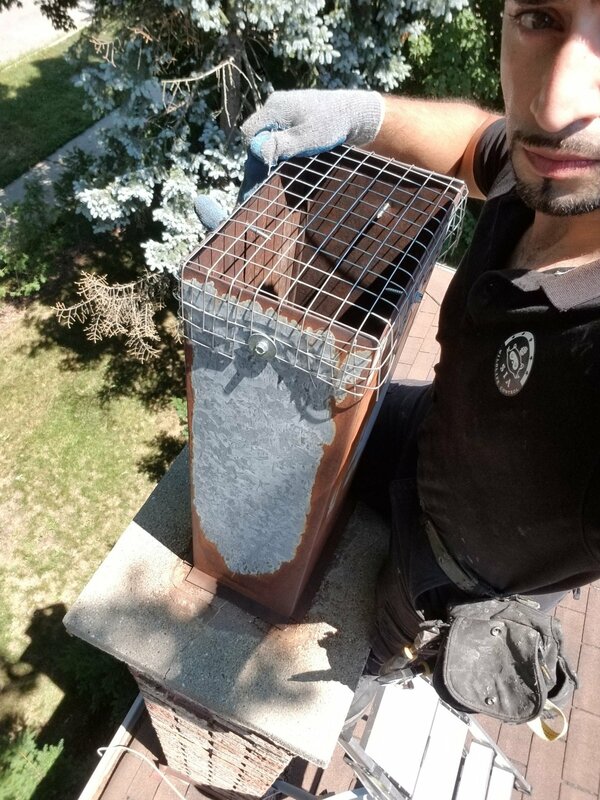 Once the raccoon entry point is found, our technicians install the raccoon one way door over the entry point which is attached onto a protective mesh barrier. One way doors are designed specifically for the animal in question, whether it’s a squirrel, raccoon or skunk. In the baby season our team will inspect your attic and physically remove raccoon babies. The babies will be put inside an incubator which will be left on your roof for the mother raccoon to relocate. We will return after a few days to remove the box. Squirrels are known for being destructive and persistent. They will chew electrical wiring, displace insulation and make a ruckus in the ceiling. Some squirrel entry points to the attic include vents, pipes, junction gaps and roofline gaps. Squirrel removal in North York is done similarly to that of a raccoon removal procedure. The only differentiating factor is the type of exclusion (one-way) device. The device suited for squirrel exclusion is attached to the galvanized carbon steel mesh, which is then installed over the entry point. 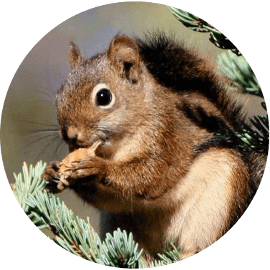 During the month of March and again in August to September squirrels will prepare nesting for the arrival of their babies. The location that they choose will either be outdoors in a tree (the thicker the better) or an unsuspecting North York home. The first step to a squirrel problem in the attic is inspection. We will perform a full inspection of the roof and attic to find squirrel entries and check the attic for babies. Babies in the baby season have to be physically removed and placed in an incubator for relocation.